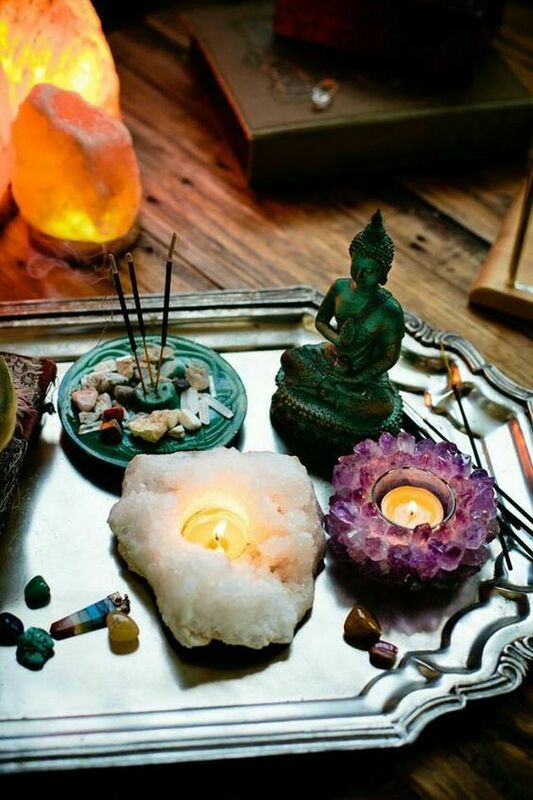 Did you know that there are many Himalayan Salt Lamp Benefits that can improve your mind, body? Himalayan Salt Lamps have become over the last few years quite popular and have subsequently grown much in demand. 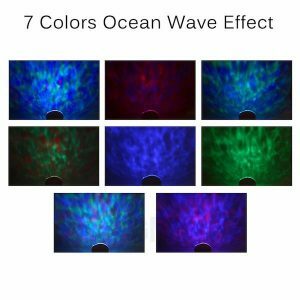 They are often seen in offices and homes emitting light pink or orange hues creating a soothing atmosphere for people around it. Also known as Himalayan Pink-Salt (HPS), they are basically a big chunk of salt with a wooden base attached to it fitted with a small bulb inside. 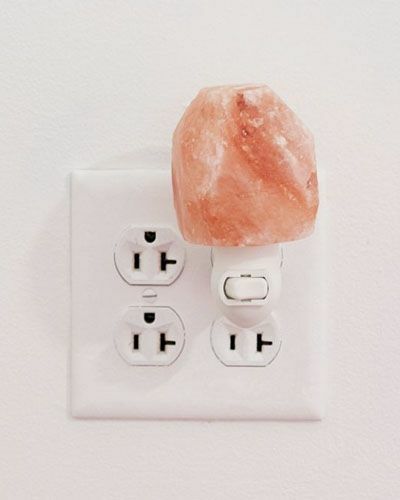 The bulb, when glows, creates a pink or orange light due to the colored crystals of salt. 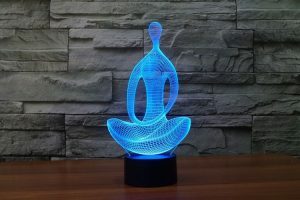 They are mined from the western end of the Himalayas and are handcrafted to convert into a lamp. 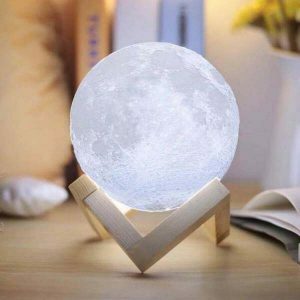 Apart from being aesthetically pleasing, these lamps have a lot of health benefits too. You may have heard the rumors and read the reviews, but now you’re really doing some research. You’ve seen the pictures, and sure, they’re pretty to look at, but now you’re wondering if they truly do anything at all. You’re digging deeper. Can they do more than simply light up a room? Can these Himalayan salt lamps really improve the quality of our life? I’m here to tell you that you’d be surprised what you might discover, and moreover that there’s a decent amount of science to back it up. Allow me to share with you the 5 Himalayan salt lamp benefits for health I think you should know. 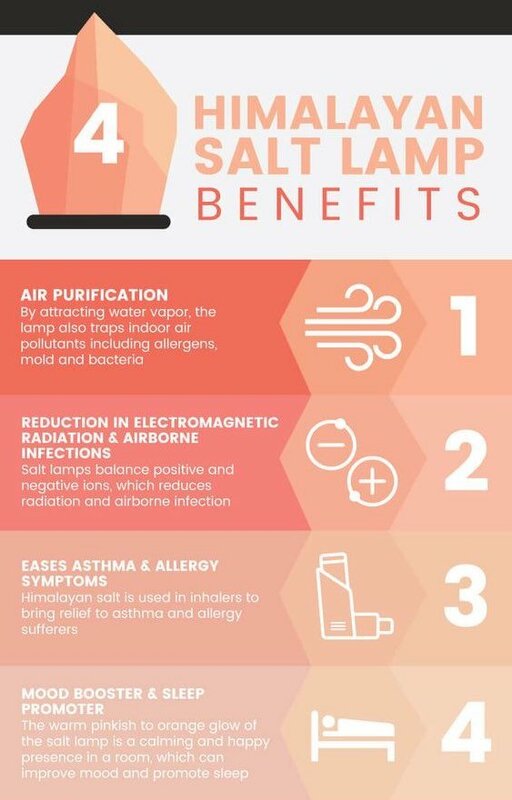 1.Salt Lamp improve air quality being hygroscopic in nature, salts have a tendency to absorb water molecules from the air. The salt crystals in these lamps also absorb water molecules from the air around it which contains germs, bacteria, and other pollutants. When the water evaporates due to the heat from the lamp the germs get trapped inside the salt. 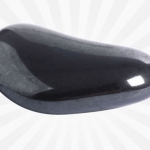 By removing these harmful particles from the air, the quality of air improves naturally. 2. 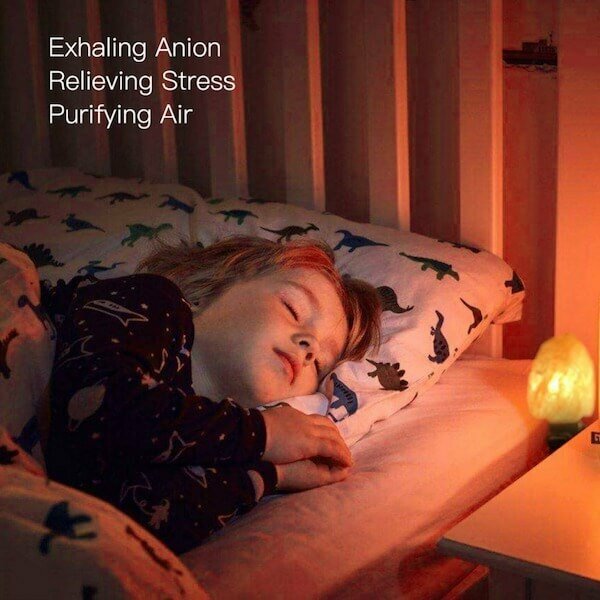 Salt Lamps Help in re-energizing is well known that getting a dose of negative ions refreshes us. The natural sources of negative ions like beaches and waterfalls instantly revitalize our brain as they increase the flow of oxygen in the brain. Himalayan Salt Lamps are a slow but effective generator of these negative ions.When the water particles are absorbed and evaporated back into the atmosphere, they generate negative ions in this process. 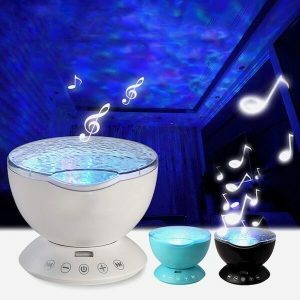 While electronic equipment around us constantly generates positive ions. Himalayan Salt Lamp Benefits will not only balance them out but will also re-energize you in this process. 3. Himalayan Salt Lamp Create a calming and soothing aura with their pink lights transmitting through the bright salt crystals, these lamps create a beautiful ambiance wherever they are. You can keep them in your office or in your living or study room.They will surely calm you down even in the most stressful conditions. 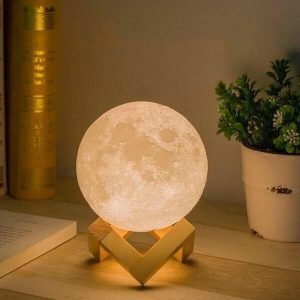 The warm glow of these lamps is also good for people suffering from anxiety and depression and keeps them stable in difficult situations. 4. Himalayan Salt Lamp in treating allergiesThese beautiful lamps are also found to be good for people suffering from various allergies. They help to improve the room’s atmosphere by eliminating the hidden allergic particles in the air.They are also effective in killing the germs and bacteria which causes infections thus freeing us from the fear of seasonal diseases. Salt naturally attracts moisture. So, when a salt lamp is “activated” by the bulb inside, the moisture that it has extracted from the air is now forced to evaporate more quickly due to the elevated heat, resulting in supplementary negative ions and oxygen. Do you know what that means? Reduced and neutralized impurities in our indoor air, and peace of mind. 5. 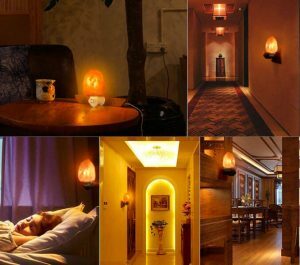 Himalayan Salt Lamp for your sleepThe orange and pink lights of these lamps are found to help in a sound sleep. 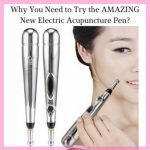 We generally expose ourselves to the lights emitted through television or cellphones which are known to harm our sleep.Many people suffer from a sleep disorder because of this. 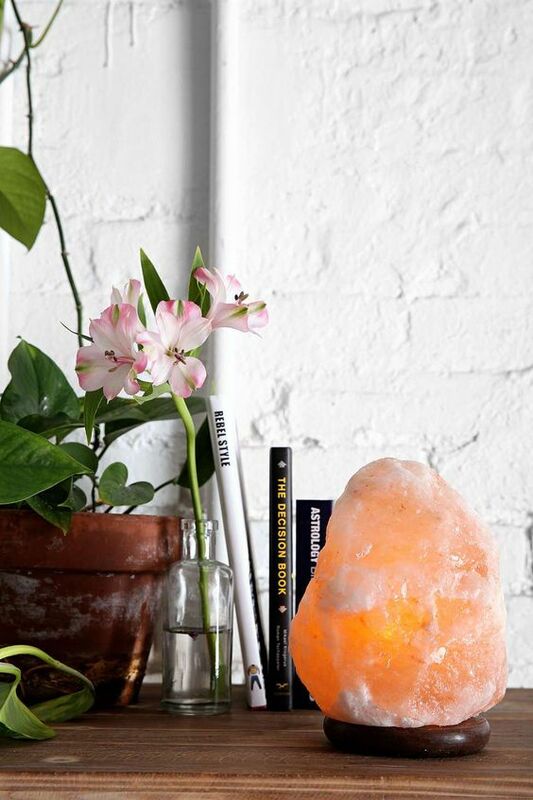 From where we work to where we sleep, salt lamps can offer a sense of natural serenity to virtually any room. Breathing is important, but so is saving money. Unfortunately, it’s almost as if we have to pay to breathe better air nowadays, especially for those of us who choose to live in heavily populated metropolises. We bring plants into our homes and we take vacations to locations where fresh air is abundant and unpolluted. We even go out of our ways to purchase top of the line, cutting-edge electronic ionic air purifiers, hoping that they’ll end up paying for themselves somewhere down the road. Researchers have found, however, that many air purifiers on the market today produce dangerously high ozone levels, which actually do more harm than good. 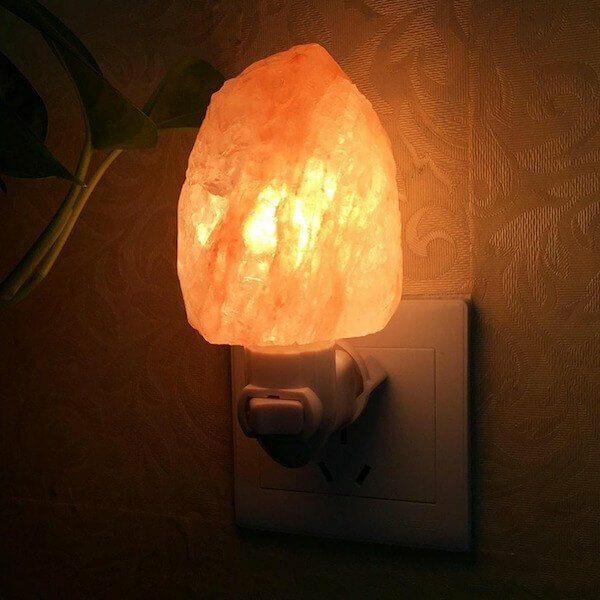 Himalayan Salt Lamp Benefits, on the other hand, produce no undesirable side effects, while still efficiently and effectively ionize our indoor air. And at a mere fraction of the cost of an electronic ionic air purifier, how could you go wrong?